For the second time that weekend, Professor Sid Watkins and the medical crew scrambled to the accident scene. 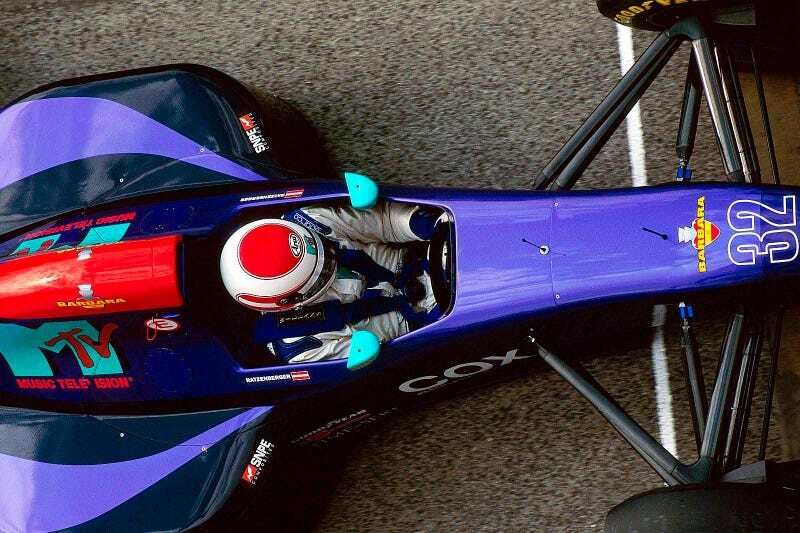 The situation was obviously very serious: Ratzenberger was slumped at the wheel of his car and the impact had gouged a hole in the cockpit. Brabham took one glance at his team mate as he passed by and immediately wished he hadn't. "I think he's gone," he told his wife when he returned to the pits. Silence fell across the circuit. Television cameras zoomed in pitilessly on the scene as a doctor tried in vain to resuscitate the driver.